Win a family trip to Holland! Win a family trip to Holland! And see how Friso Gold® is produced from the best of nature and made better with science. 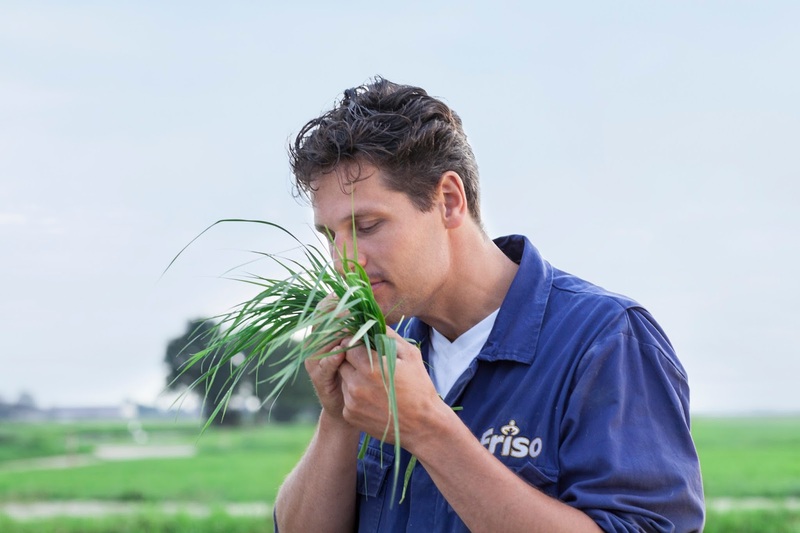 Holland, the land of tulips and windmills, is also home to Royal FrieslandCampina, which produces Friso Gold® formulated milk powder for children. Now, two lucky families will get to spend on a holiday in Holland! What’s more, they will also visit a Royal FrieslandCampina dairy farm and witness up close where Friso Gold®’s milk products come from. 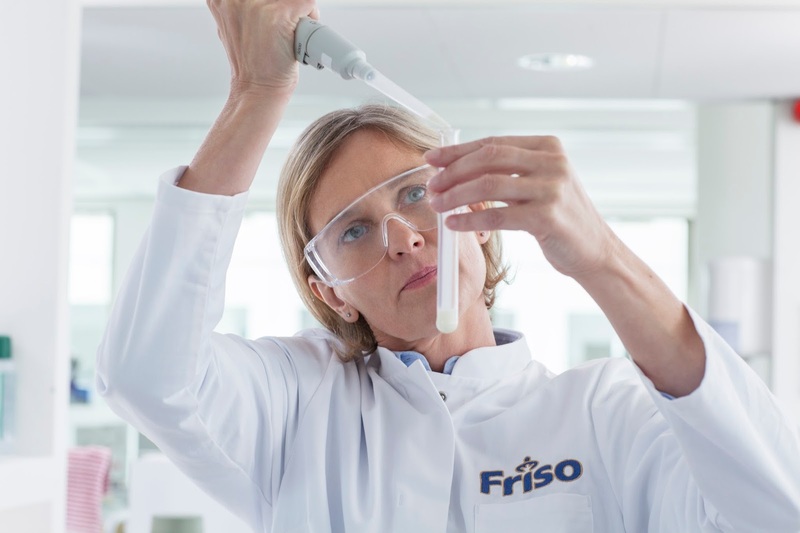 This once-in-a-lifetime experience will allow Friso Gold® consumers to understand how the brand takes the best of nature, and makes it better with science to produce high-quality formulated milk powder for children around the world. “Natural Nutrition. Easy digestion for stronger inside" – this is what Friso Gold® stands for, ensuring that only the best go into each product to satisfy the needs and taste buds of consumers in 25 countries worldwide. “At Royal FrieslandCampina, our purebred Frisian cows, the source of our outstanding milk products, are treated like family. 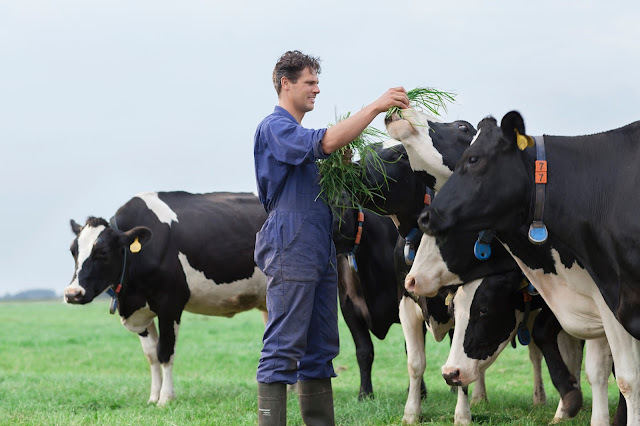 We are indeed a unique dairy company because our 20,000 farmers, who are personally-involved in rearing these cows and managing the farms, own the company. 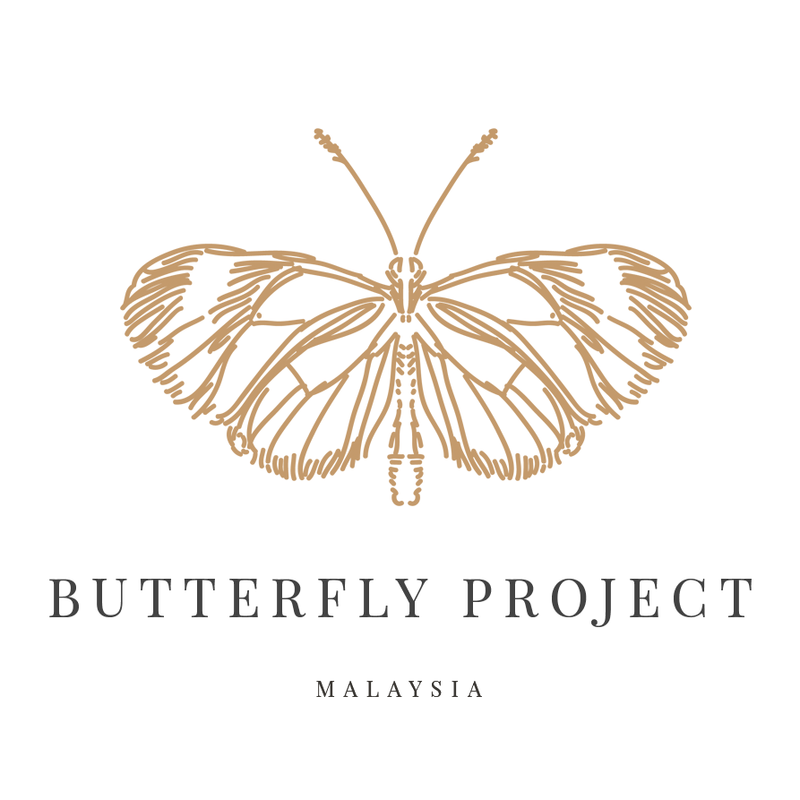 So they take the best care of nature, from ensuring the quality of the feed to the high standard of every drop of milk that goes into the production of Friso Gold® milk powder, before it is finally served to your little ones,” said Saw Chooi Lee, Managing Director of Dutch Lady Malaysia. “We take the best care of nature and made it better with science at every single step of our integrated chain, to bring nutrient-rich milk to strengthen each growing child from the inside. 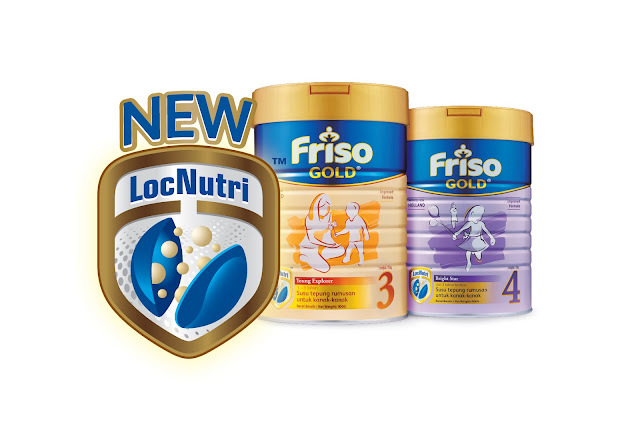 As parents, it’s important for us to give the best we can to our children, and Friso Gold® can help you along the way,” she added. With over 140 years of dairy expertise, Friso Gold® is able to create the ideal nourishing environment for producing high-quality milk. It starts with the farmers, who take great care and dedication to work with nature. The cows are fed a healthy diet of rye grass and maize, and are monitored individually using electronic collars and tags to ensure that their health is at optimum state. They are also allowed to roam in the outdoors to keep them happy and relaxed, so that they can produce naturally nutrient-rich milk. Friso Gold® uses an automated milking system, which allows cows to choose whenever they want to be milked. With the help of this system, they are able to produced better milk. When the milk is produced, the farmers combine generations of expertise and experience with the latest high-tech milking and monitoring systems, allowing them to make sure that the milk’s hygiene and quality stays consistent throughout the process. During transportation, the truck driver will ensure that the milk has the right colour and smell. The milk is kept at no more than 4 degrees Celcius to maintain its high freshness index. At our factory, this natural, nutrient-rich milk is then made better with science. Friso Gold® uses an innovative technology known as LocNutriTM – a mild heat treatment process that ensures the nutrient in milk is not overheated during processing. The fresh milk is processed gently with mild heat to preserve its nutrient as close to the natural state as possible, so that it can be easily digested by children. The technology ensures goodness of milk’s natural nutrition is preserved when they turn it into milk powder. For ultimate safety and quality, the end product is checked again before being packaged for shipping. Therefore, every drop of Friso Gold® milk preserves its natural goodness, just the way nature intended. Starting from now, stand a chance to win a family trip to Holland and visit a Royal FrieslandCampina dairy farm when you purchase Friso Gold® milk powder! Winner families can expect to experience the journey of how Friso Gold® milk is produced. 3. 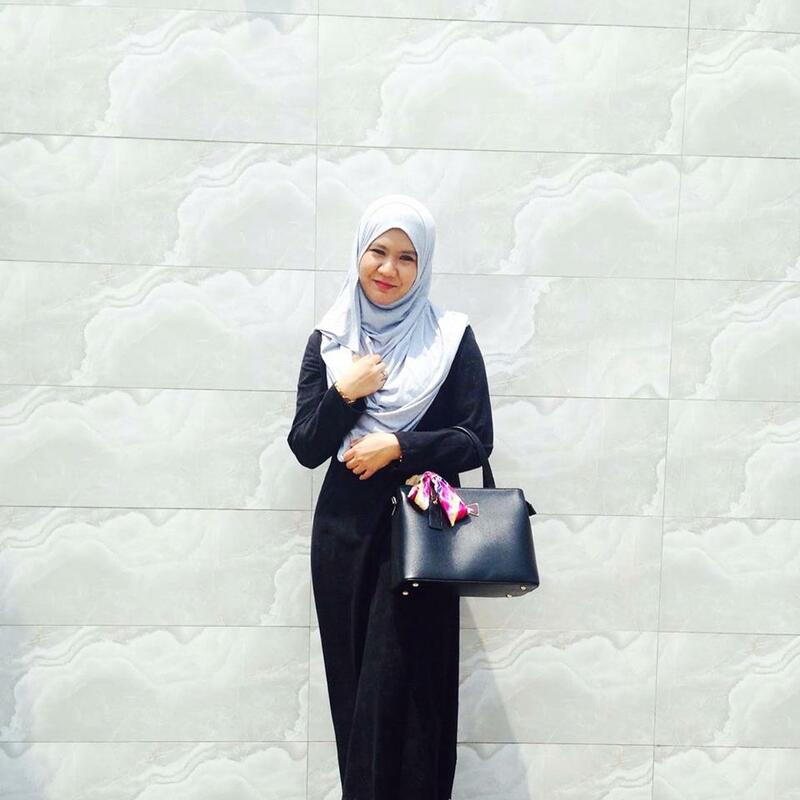 WHATSAPP the answer to 012-6458311 with a clear photo of proof of payment, parent’s full name, date of birth (DDMMYY) and gender, and the child’s age (must be between 2-8 years old as of year 2017). The top 12 participants with the highest accumulated points during the contest period will be shortlisted to go through a tie-breaker challenge. In the event of a tie, where both participants have the same number of total accumulated points, the participant with the earliest entry will be shortlisted. Grand Prize x 2: family trip to Holland plus a Royal FrieslandCampina dairy farm visit for 2 adults and 2 children! First Prize x 10: 6-month supply of Friso Gold® products (equivalent to 24 cans of Friso Gold® 900g – Step 3 or Step 4 depending on the child’s age). What are you waiting for? Be one step closer to your dream family trip with Friso Gold®!